For the sorting of plastic flakes like PET, HDPE or mixed plastics flakes. 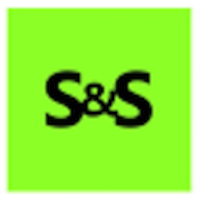 Modular design, they allow the combination of all available sensors for contaminant detection: Sensors for metal separation, sensors for colour separation, sorting, and sensors for the separation and sorting by plastic types. Separation of material by a precision air-blast unit to minimise waste. 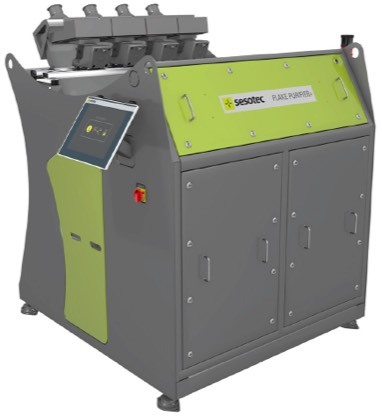 One of the range of multi-sensor sorting systems VARISORT can be used universally in many different recycling applications, plastics, WEEE (electronic waste), wood and solid waste recycling). They will sort mixed streams into single fractions. High throughput with configurable speed setting. Range of working widths to suit process. 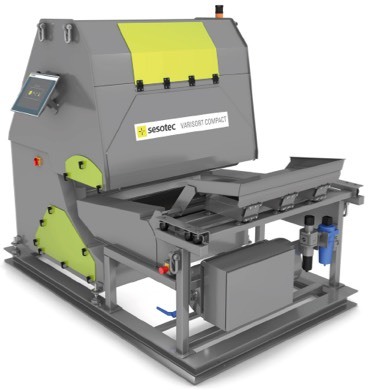 The multi-sensor VARISORT COMPACT is especially for sorting 3-D material in addition to WEEE. Combines a vibratory feeder with a high-speed conveyor. 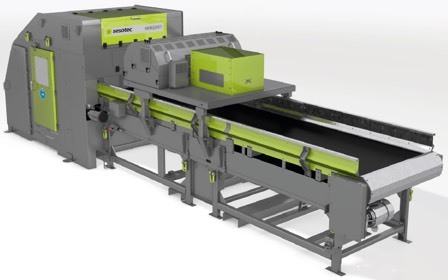 Compared to conventional belt sorting systems the VARISORT COMPACT has a small footprint. The inductive metal sensor detects all metal types down to levels of 1.0mm. The camera sensor enables different coloured metals in addition to various other materials, with a material size range of 5 to 50mm. Polymer materials can also be identified with the near infrared sensor and in turn sorted.